LIMITED SPACE AVAILABLE! 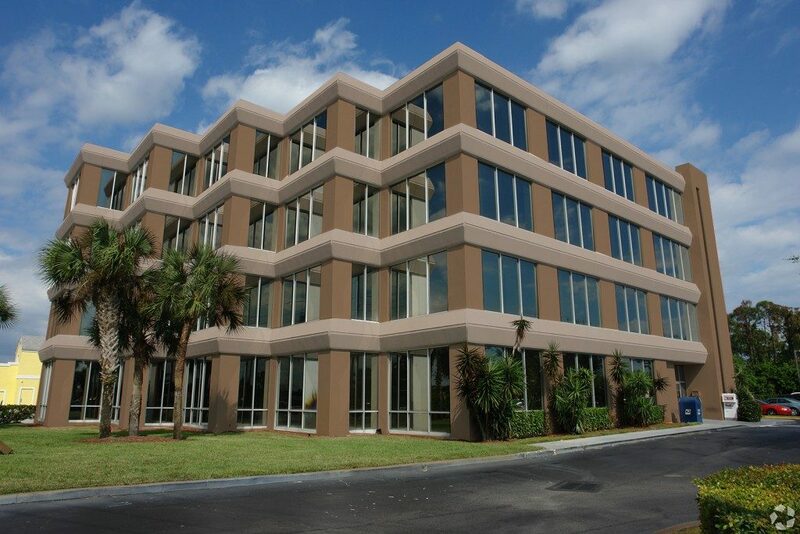 Excellent professional office spaces at the Century Plaza in Port St. Lucie! Under new ownership the building has had several updates done, including: new paint, fresh landscaping, updated lobby area and more! Now is your chance to lease (before rates increase). Stunning views from each Executive office. Highly visible from S US Highway 1, North of Prima Vista Blvd.